So, you’ve been living in a conventional-looking home for several years and are now looking to spice up the interiors of the house a bit. Many people shun this idea completely, despite the strong urge to do so, in fear of the thought that it would lead to a big hole in your pocket. This does not have to be the case. There are quite a few ways in which you could change only the windows of your home, which would in turn give the entire house a very different look, and all for a relatively low cost. There are several arts and crafts pattern ideas that you would be able to look through to find the pattern or design that you like best. 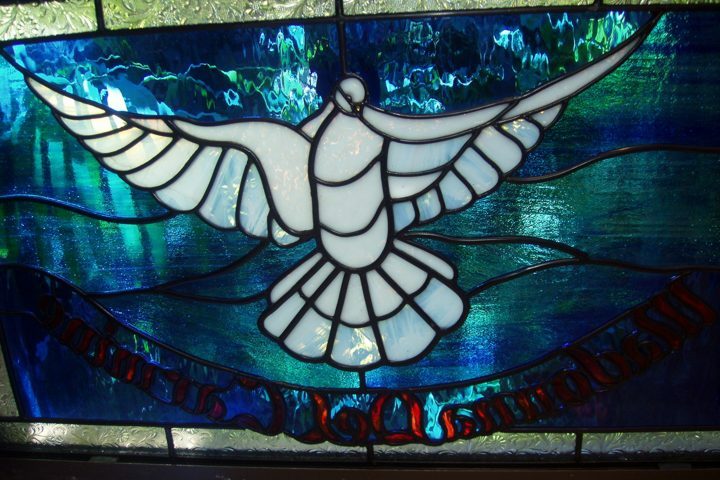 This design can then be used on stained glass, which you can then have fixed on windows in any part of your home. This will most definitely uplift the spirits of those who live with you as well as add some oomph to your house as you would typically choose bright colours which would look wonderful when light shines through the glass! By using a combination of different arts and crafts for your windows, you would further accentuate the stained glass and brightening up the interiors of your home. These arts and crafts too come in various shapes, sizes and colours in addition to patters. You can also keep choosing them as and when you please to suit different occasions! So, you have decided to have stained glass designs fitted onto your door panels. This is a great choice! Who wants to use the same old boring plain glass panels that have been around for ages? This decision is a step in the right direction. It could however go all wrong if the right design and correct type of glass aren’t chosen. As each home is unique, the same type of glass or patterns may not necessarily suit all homes. Similar, every owner such as you, would have different tastes. Keeping this in mind, you would need to choose the best stained glass designs not just for your home, but also for the door panels. There are several such designs and patterns around. When you start looking, you would find that you are inundated with designs with objects, floral designs and various other designs to choose from. 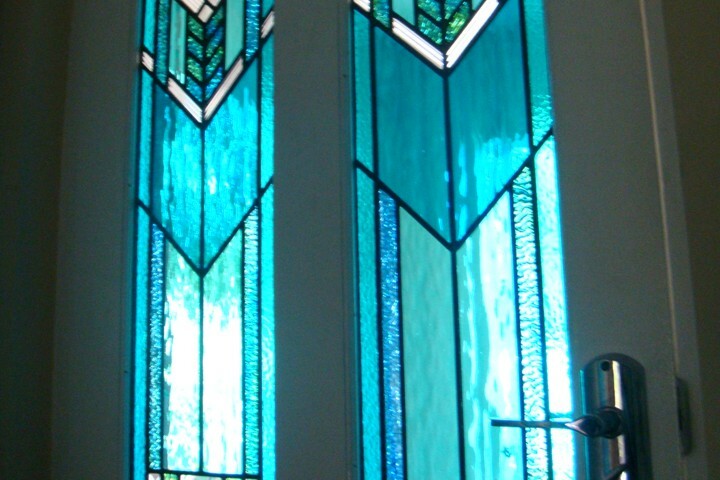 The best stained glass designs would be what would suit your home. For this, you would need to consider factors such as the interior décor of your house and of course the cost of the stained glass. If the design is at a price you cannot afford, it is not necessarily the best for you! Look at the colours of other fixtures of fittings in your home, as well as materials used in objects, in order to determine the texture of the glass that you could choose. You would need to measure the door panels carefully in order to ensure that the stained glass patterns fit perfectly and come out well. Whether you have just purchased a house or are looking to refurbish the one you live in, several decisions will need to be made. Most of the time you would need to decide based on how much you can afford to spend on the repairs needed. Even if you are not refurbishing the house and certain fixtures need repairing, you wonder whether it would be better for you to replace it altogether. This would be the case even with doorframes; to buy a new one or restore the old? While restoring an old doorframe would mean you are saving costs, you need to think about how long it would last, that is, the durability of the doorframe. If it is going to keep giving you trouble requiring restoring every few months, it may be cheaper for you to install a new doorframe rather than having to incur costs for each restoration. Since it is likely to be fixed on to the framing of the door, you do not have to keep removing and fixing something new while restoring as it could affect the door as well as any stained glass that you have fixed. As most doorframe repairs come about as a result of warped wood, you may want to consider whether the rot or warping is terrible to the extent that a new doorframe is absolutely required. You would be able to tell easily by simply looking at it. DIY versus Commercial: Why Commercial is More Elegant? You have planned to get down to working on your home. Whether this is a new home that needs some restoration or your old home that requires some structural changes, you would definitely want to consider using leadlight windows. Regardless of whether you are looking for a contemporary look for your home, or you are a fan of antiques and would like to preserve that look in your home, leadlight windows and door frames can make a huge difference to the interior of your home. If you are looking for a way to save costs, then you are probably considering the option of taking up the fixing of leadlight windows as a DIY project. This is not always a good idea. In order to understand the difference in the quality between DIY leadlight versus commercial ones, you need to understand the process of leadlight manufacturing. Special techniques are used when manufacturing leadlight commercially. These techniques ensure that care and careful consideration is given to every minor detail of the designs. Special tools and equipment are also used, which is not the case when it comes to DIY. 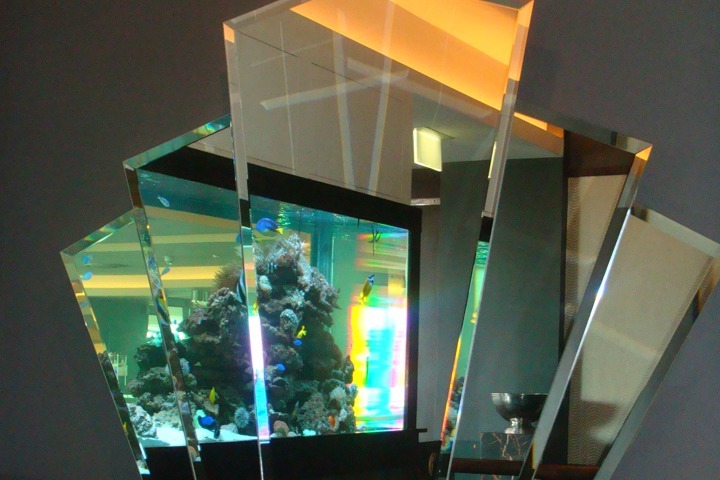 If you are not an expert or an artist who has experience in this field, you would not be able to bring out the best colours and combine different textures and types of glass with the perfect finishing touch. Moreover, there are several things that could go wrong during the process, resulting in you having simply wasted your time to no avail. Most churches across the country, as well as several famous monuments and museums have stained glass windows or leadlight. In these structures, stained glass has been used in one part of the building structure or another. Very often, you probably wish you could have the same thing fixed in your home for at least a few of your windows. The good news for you is that it is possible, and it does not have to cost you too much. The key is to know your design and communicate it well do your designer, so that you will get the best quotation that will not only make your dream come true, but will also be the best price for you and one that is quite affordable. There are numerous different designs and patterns out there that you could choose from. The main difference between the stained glass and leadlight windows is that the former tends to be slightly more complex than the latter; to the eye however, very often they look the same. You would need to know which of the two types you wish to go for right at the beginning so that you can get the most effective contemporary leadlight design for your home. From floral patterns to abstract designs, there are plenty to choose from. To enhance the look of the leadlight, you could try using a combination of different textures and types of glass to get the desired effect. Welcome to our blog. Here we plan to discuss ‘all things’ lead lights! 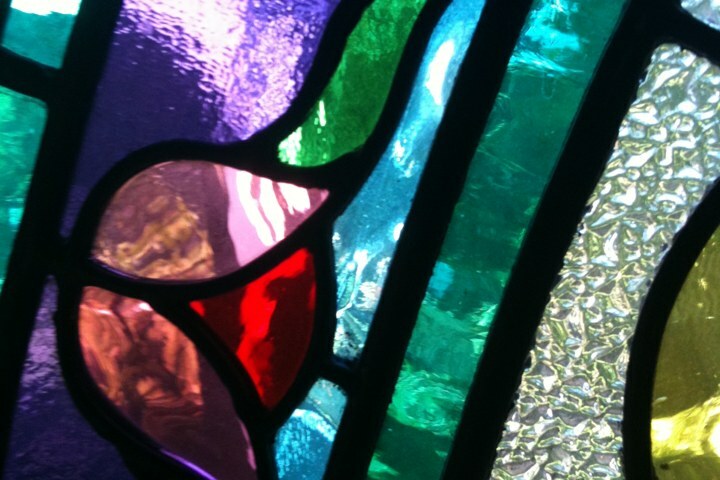 We will be offering tips for your stained glass projects and offer advice to get a truly professional finish to your lead light job. Once you have decided to use leadlight windows in your home, your next move would be to choose the right kind of design and then the colours. In order to enchant your home, you would always need to keep the desired ambience in mind. Only then would you be able to choose the right glass for leadlight windows. Leadlight windows have been in style for quite a while and it adds a completely different look to your home. It will no doubt enhance the features of and the interior décor of the room to give it a classy look! Leadlight door frames add elegance to the entrance of your home too. While stained glass windows have more intricate patterns and may usually cost more because of the same reason, leadlight windows are somewhat cheaper as they are quite simple, yet elegant. Many prefer leadlight windows over stained glass because of this feature. 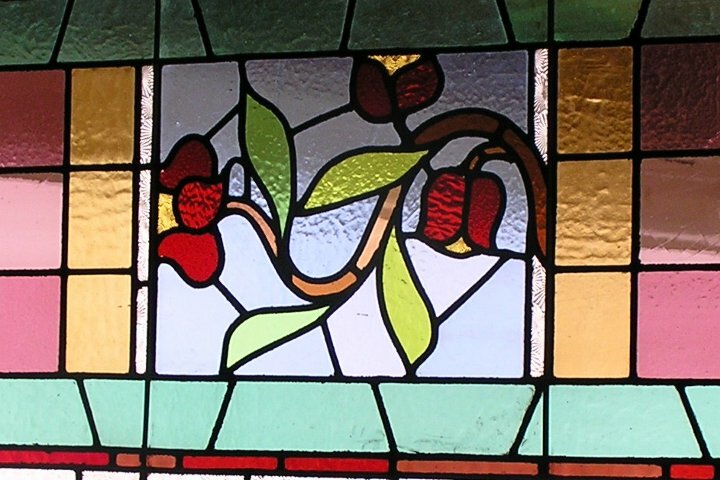 Just like stained glass however, leadlight windows too can be designed according to any design given to the artist. 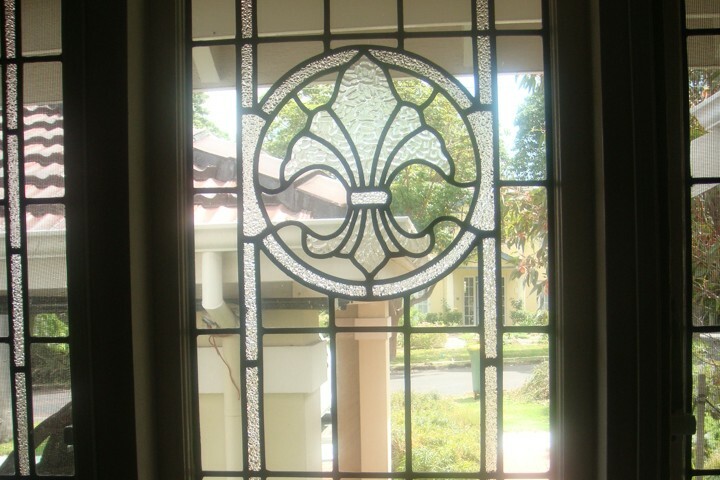 If you are an antique lover, you could also choose to have a lovely antique design pattern on your leadlight window! This would go really well with any antique items you own. The key to enchanting your ordinary home would therefore be to coordinate your interior décor with the leadlight! Coordinate your leadlight windows with other fixtures and fittings in the same area, as well as the colours and textures to give your home a complete and elegant look that you ultimately desire for your home. When you think about giving your home a modern look, you probably also think that major structural changes need to be made; this is not the case. Certain small changes to fixtures and fittings could bring about a whole new look to the interior and exterior of a house. Instead of fixing stained glass on to bigger and longer windows around the house, you can always choose to have them fixed on door panels. 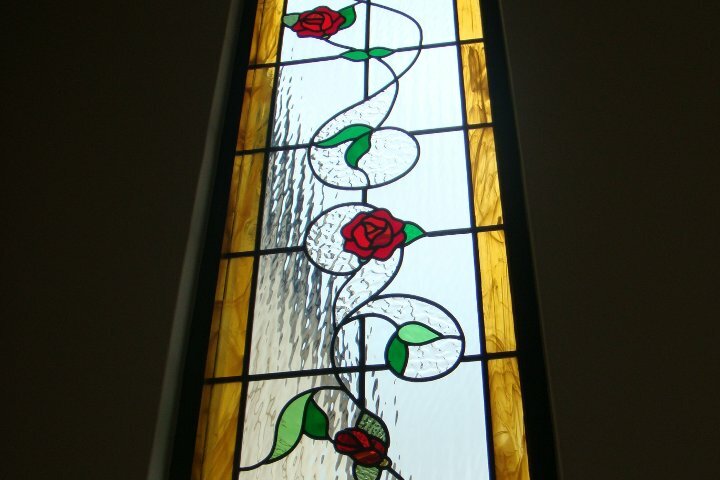 There are numerous types of designs that you could get done for both your stained glass windows and door panels. This could be something themed, where by the stained glasses in your home match the colours and designs of other fixtures and fittings around the house. 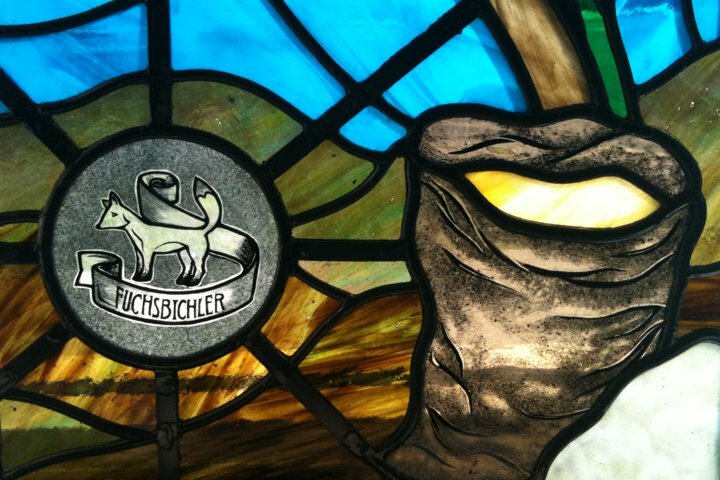 Many people like to copy the designs and drawing of famous artists on their stained glass windows. You could either choose the designs that you want and get a picture of it so that you can have it made in such a way, or you could browse through our catalogues for a nice design. From flowers to designs of animals, and then, from abstract designs to symbols and pictures of objects, you have a huge range to choose from. All you need to know is the measurement of the area that you wish the glass in as you don’t want to have something smaller or bigger, as correcting it would ruin your stained glass design. While most of us love to have a beautiful house for ourselves, and work on the interior decor so that we can enjoy a relaxing time indoors, you would definitely agree that you also want to impress your friends with the contemporary look and elegance of your home. They say first impressions are almost always the last impression, and this could also apply to your home! Whether you choose to install leadlight windows or doorframes, you would be able see a big change in the ambience of your home from the indoors and a chic look to your home from outside; the best way to give your guest the perfect first impression! The best place to install the leadlight would be in your front doorframe or the windows facing the driveway, as this will be the leadlight any visitor to your home will catch glimpse of first. Additionally, you can have them installed in any part of your house, especially where there is plenty of sunlight, in order to enhance the look of your home. All you need to do is to get some inspiration for your design, and then get started! For antique designs you may want to check out a museum or even an auction as this is where you would find the best sources of inspiration for you to steal some ideas. For more contemporary designs you could either come up with your own or get the designer to design a few patters based on the décor of your home and the colours that would match! Is It Good to Fake a Repair? Once you’ve fixed your stained glass windows at home, as with any other type of glass, it could easily get cracked again. If you have kids at home there is a high probability that it will happen quite a few times. The question would then arise as to whether you can really afford to pay huge amounts of money each time you need to get a repair done. It is a common case for people to choose to simply ‘fake a repair’ of their stained glass windows. While this may be a great way of cutting costs, it does also have its disadvantages. 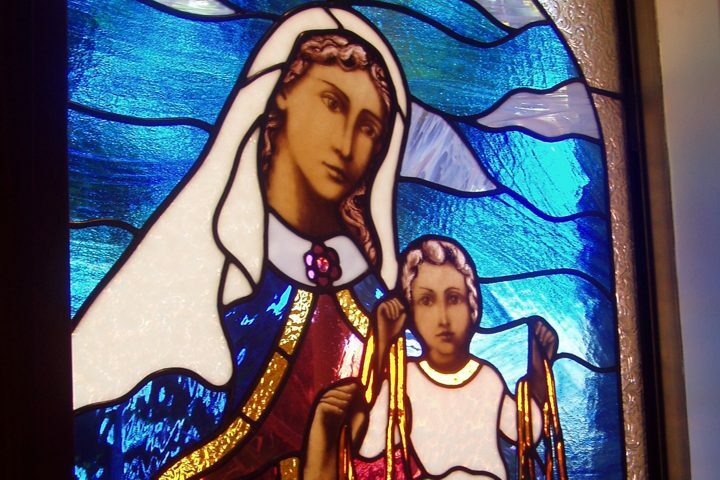 A fake repair of a stained glass is usually done by using some kind of material that would cover the crack and then hold the glass together. Usually the materials used are foil and copper, however there are several other ways of doing it today. The aim is basically to come up with an illusion to cover the crack. So what are these cons that we are talking about? There’s no way it would go unnoticed! Regardless of how great a job you get done on the fake repair, it will look different than it first was, especially if it is a big crack. Another disadvantage may be that it is highly likely that the particular sheet of glass will come apart again. It may be better to choose which cracks to repair and which ones need a full replacement based on the type and quality of the stained glass.